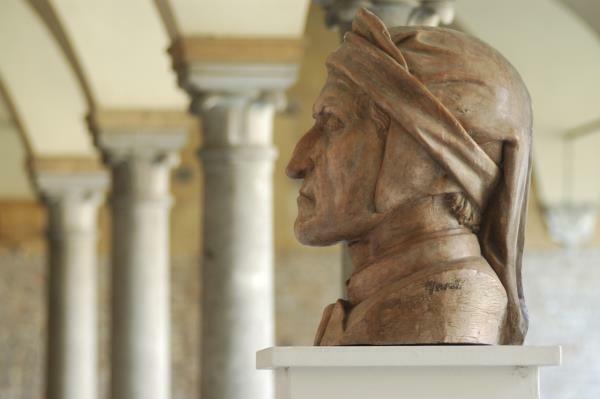 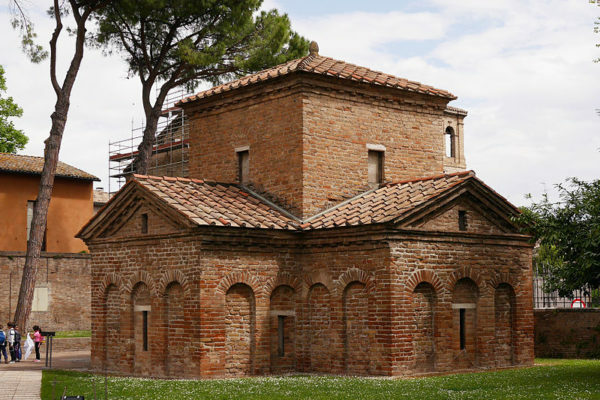 RAVENNA - Italian Days - Food Tours In Bologna, Venice, Florence, etc. 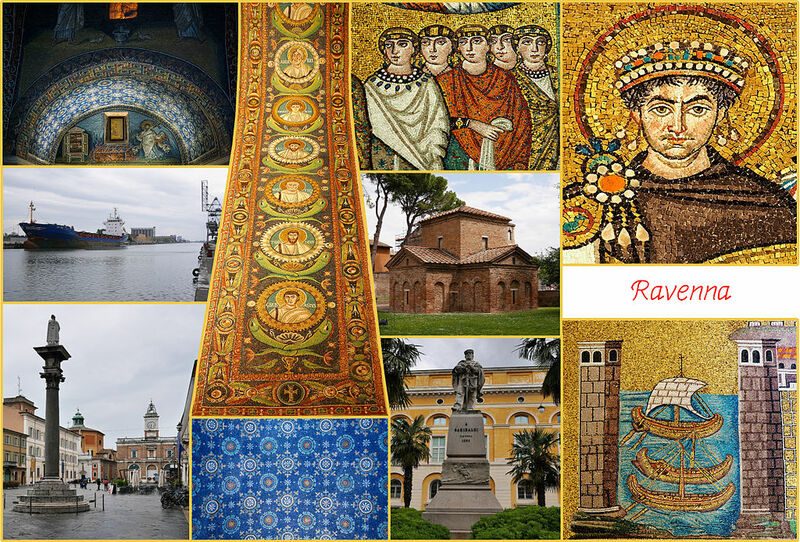 Ravenna is the capital city of the Province of Ravenna, in the Emilia-Romagna region of Northern Italy. 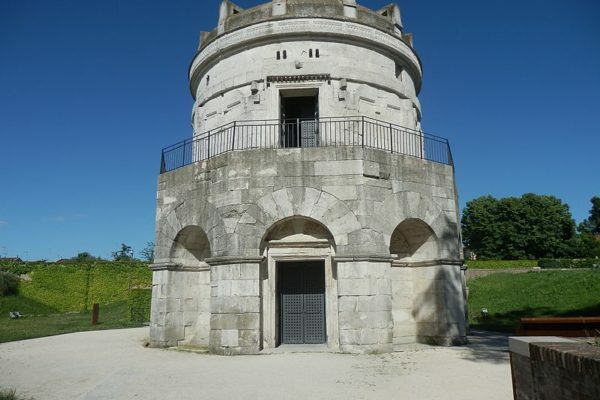 It was the capital city of the Western Roman Empire from 402 until that empire collapsed in 476. 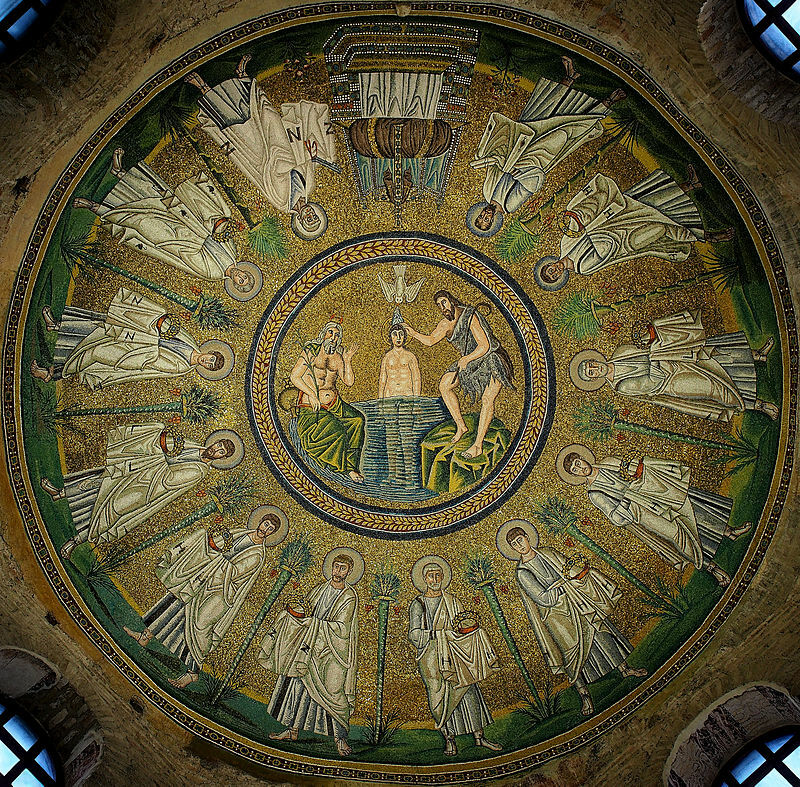 It then served as the capital of the Kingdom of the Ostrogoths until it was re-conquered in 540 by the Eastern Roman (Byzantine) Empire. 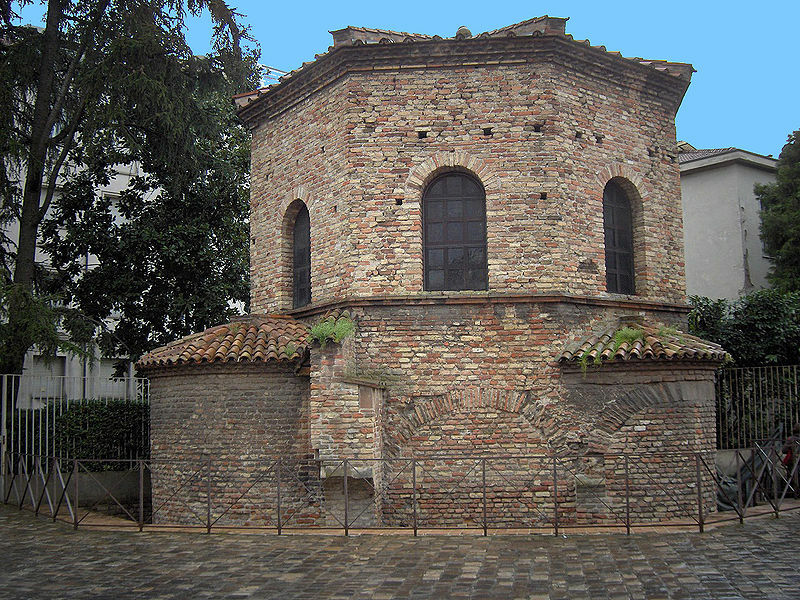 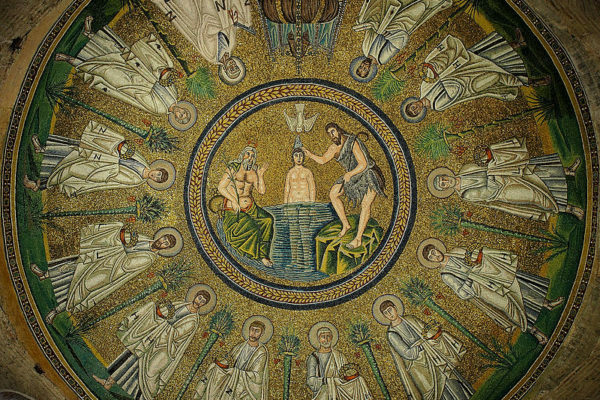 Afterwards, the city formed the centre of the Byzantine Exarchate of Ravenna until the invasion of the Lombards in 751, after which it became the seat of the Kingdom of the Lombards. 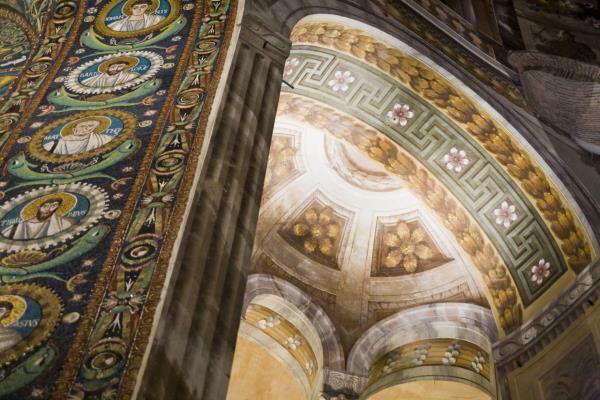 You find out 5 places UNESCO heritage of rare beauty and deep spirituality. 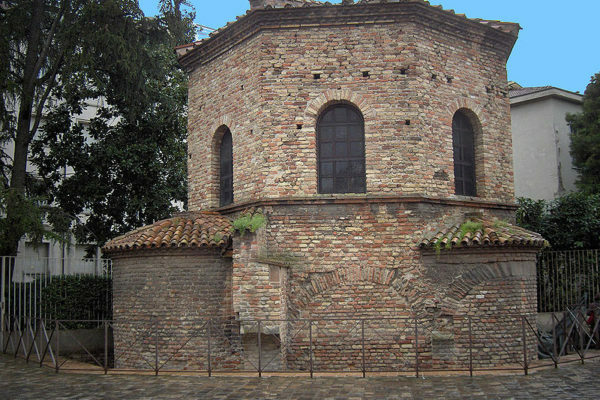 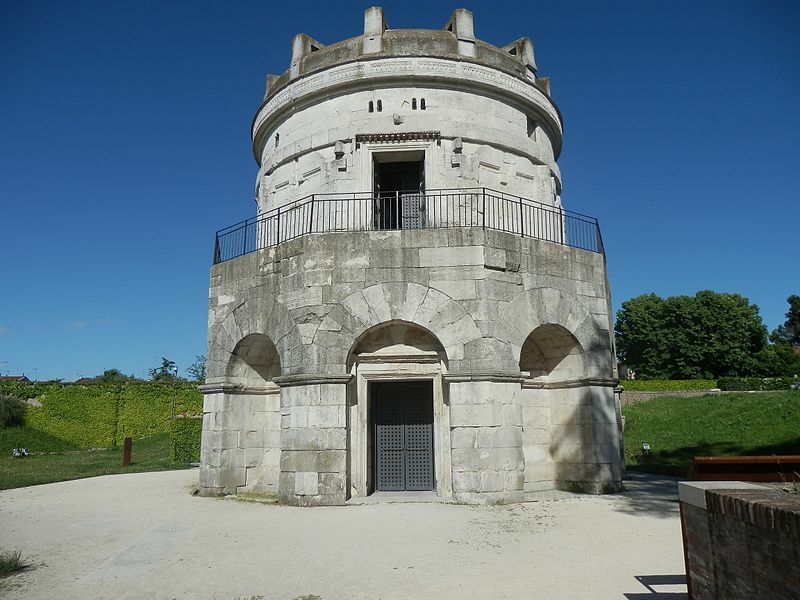 Short Walking tour of some of most important and impressive monuments of Ravenna, you can choose, suggesting the Church of San Vitale (VI cent - decorated by the most important Byzantine mosaics) and the Mausoleum of Galla Placidia, a little temple built in V cent by the Empress of The Western Roman Empire . 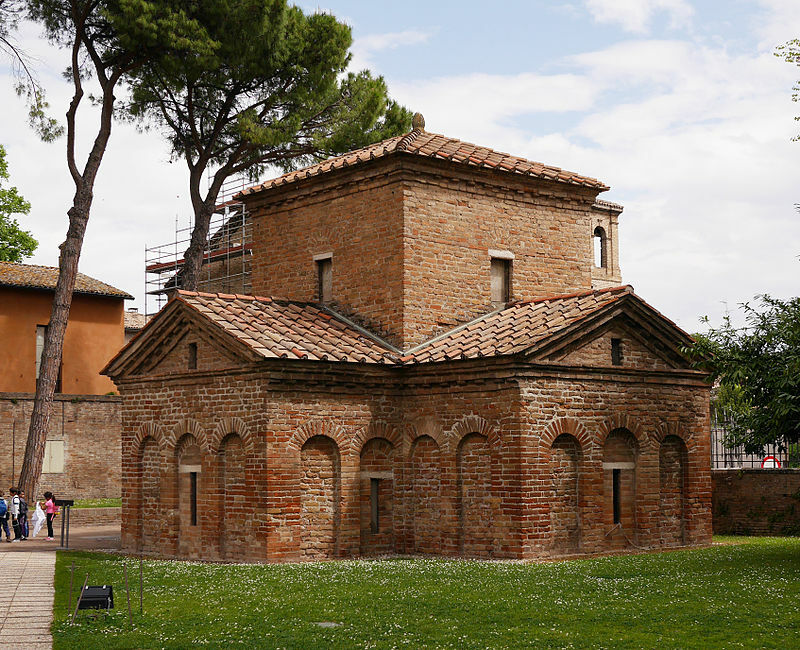 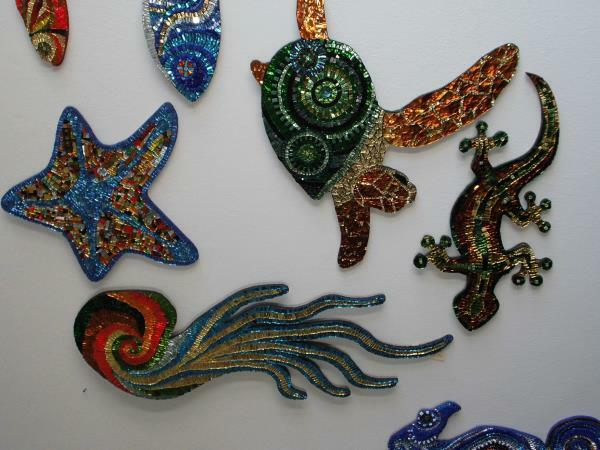 Walking Tour through Ravenna with Mosaic Workshop. 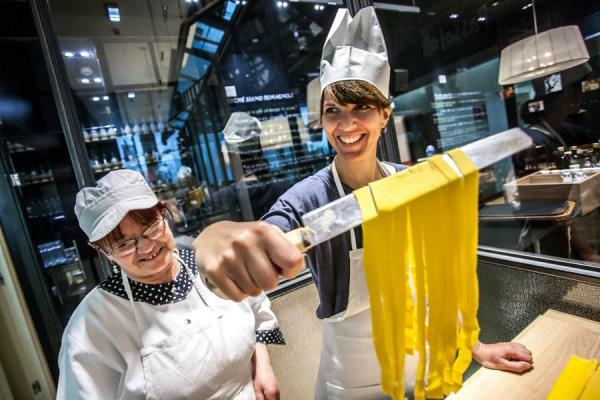 MAKING HOMEPASTA LIKE TAGLIATELLE AND TORTELLINI, BOLOGNESE RAGU' SAUCE AND PIADINA (typical local bread).